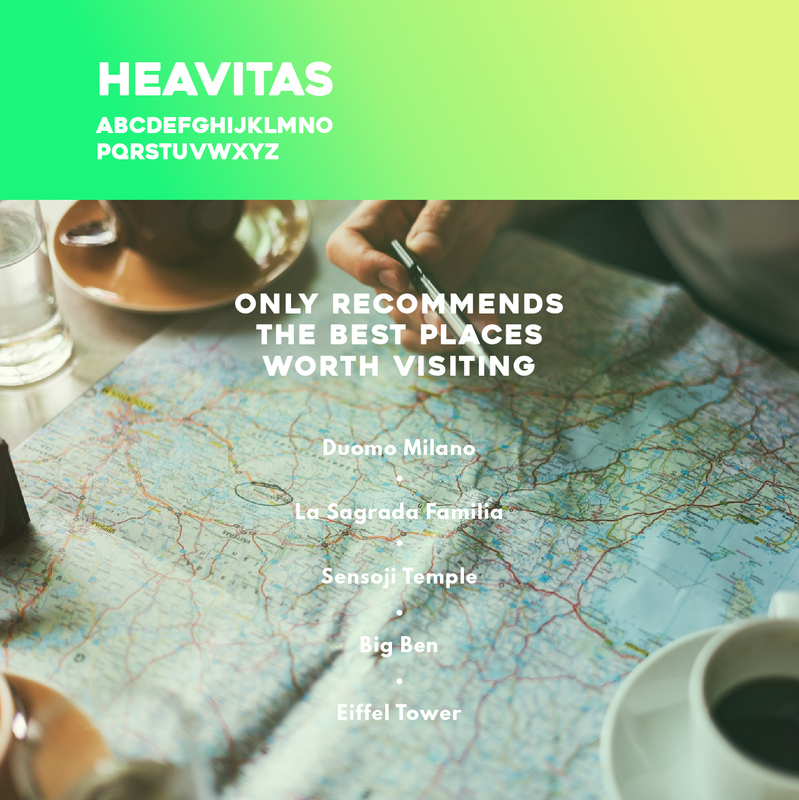 Travelling should be a fun and exciting experience, most of the time budget constraints gives travellers a difficult time to make plans for their trip. 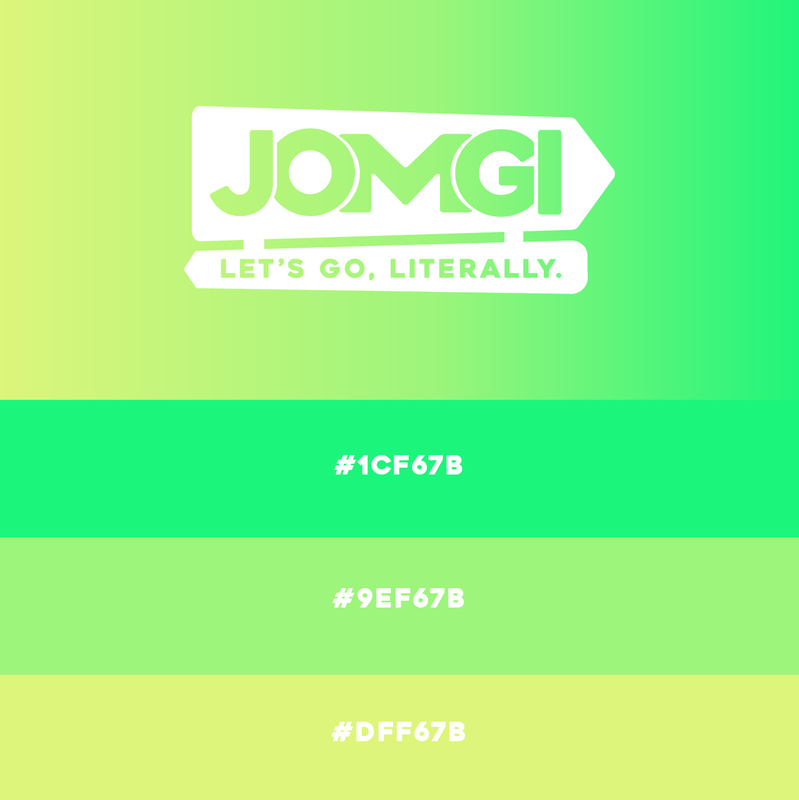 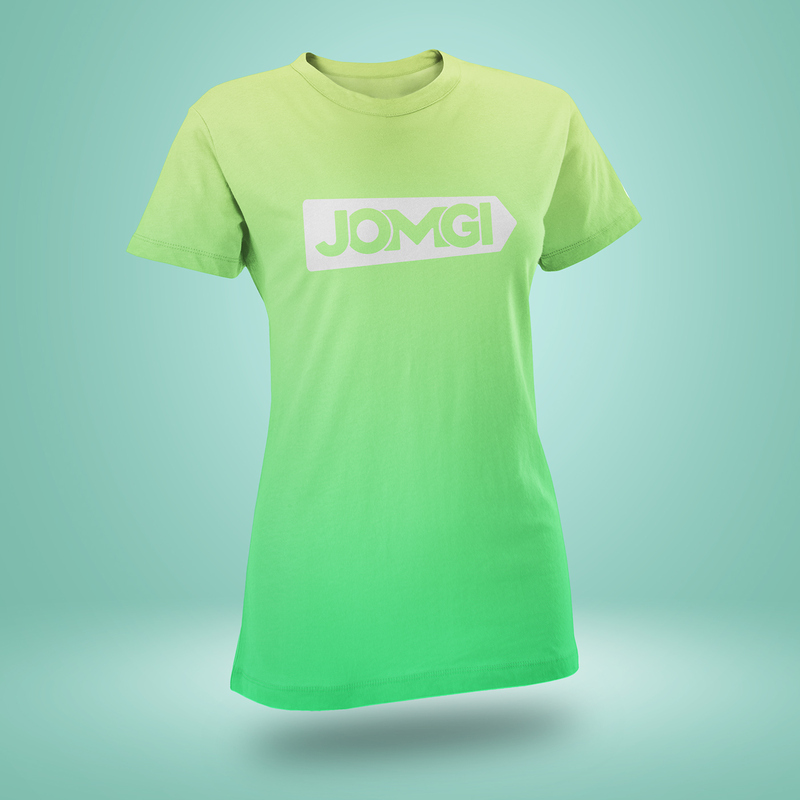 JOMGI is a travel blog that will make your travel experience more affordable yet exciting at the same time. 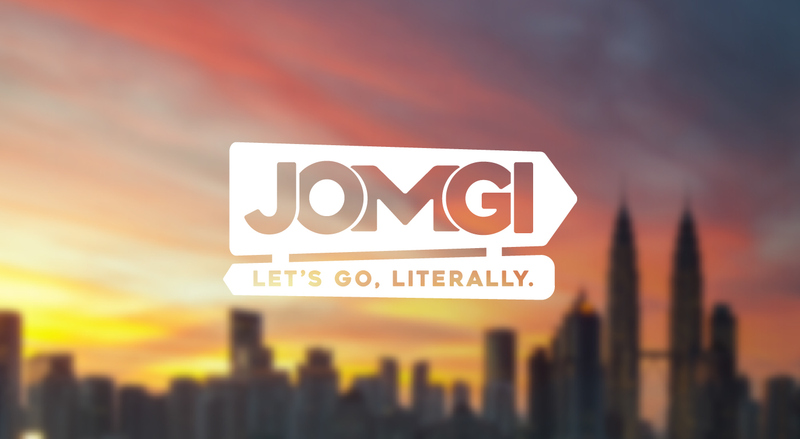 Daily tips and updates exclusively from JOMGI allows travellers keep track on their budget and the places to visit in real-time.